A Niger Delta militant group, that styles itself Koluama Seven Brothers on Sunday said it carried out a “warning” strike on an oil facility owned by energy company Conoil in Bayelsa. The attack was carried out on Friday, by the new group. 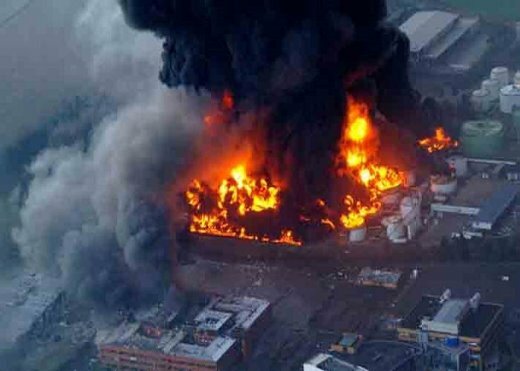 The Nigeria Security and Civil Defence Corps confirmed that a blast was heard on Friday around a Conoil pipeline in Bayelsa. The militants threatened a production shut down at the facility owned by Mike Adenuga. The Koluama Seven Brothers said in a statement it would carry out further strikes if its demands, including job creation, were not met by the company and a traditional leader.